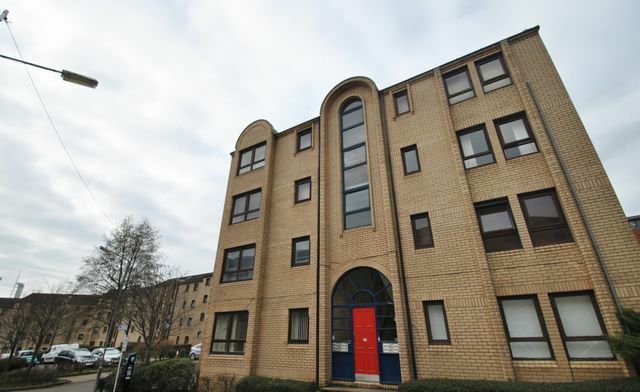 A modern, fully furnished ground floor flat comprising of 1 double bedroom, lounge, kitchen, bathroom with shower. Electric heating. Street parking. one double bedroom flat located in the West End of Glasgow. The property is Close to local amenities and walking distance from Glasgow University and Byres Road and to Yorkhill hospital. Within walking distance to Kelvinhall subway station.